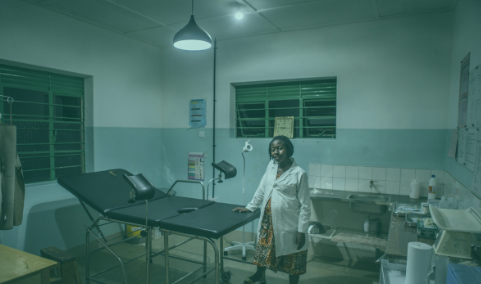 Access to reliable electricity in health facilities is an important enabler of quality, essential health services for women, children, and families, and is necessary to achieve the Sustainable Development Goal in both energy and health. Yet, it is estimated that tens of thousands of health facilities across low- and middle-income countries lack electricity and/or suffer from frequent and debilitating blackouts. 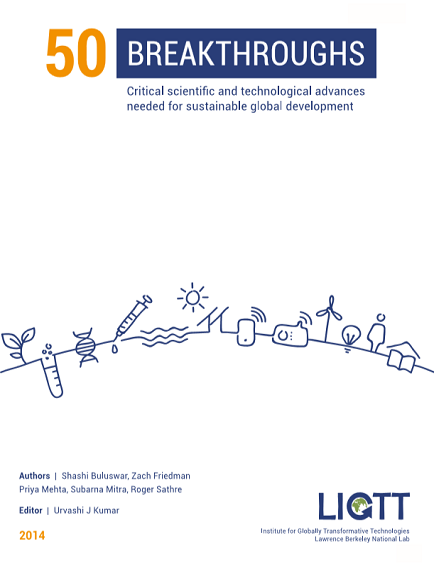 To help address this challenge, the United Nations Foundation began work in 2013 under the umbrella of the UN’s Sustainable Energy for All initiative to build the evidence and knowledge for the United Nations and its partners to close the energy access gap for health facilities and help achieve the Sustainable Development Goals. 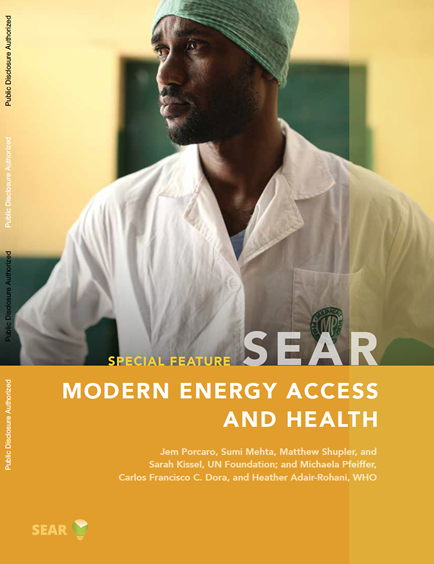 In support of the effort to improve access to quality, essential health care through universal electrification of health facilities by 2030, this website serves as a resource for those interested in the nexus of energy and health care, with a focus on knowledge-sharing and advocacy for access to energy in the health sector. Imagine having to give birth in the dark or have an operation with only the light of a mobile phone. While there is little awareness about the importance of electricity to health care, energy is essential for women, children, and families. 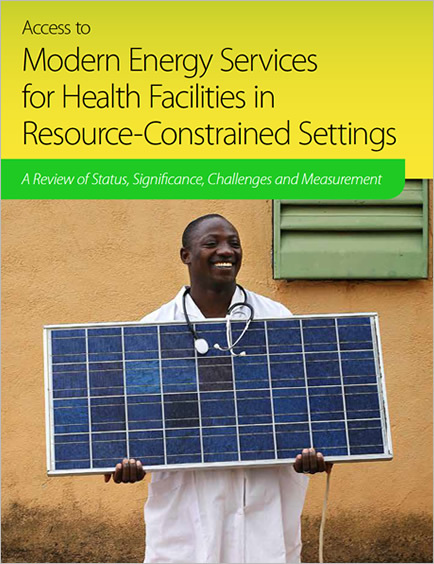 Health care facilities depend on electricity to function and provide essential services when they are needed most. 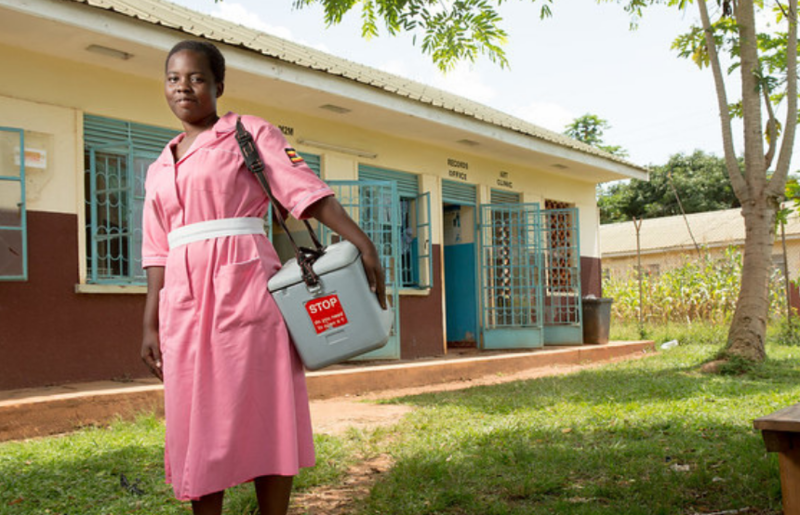 Electricity is used to power the lights in the operating room and maternity ward, maintain the cold chain for vaccines, operate life-saving medical devices, and support and empower staff like Phoebe Akiiki. This is Phoebe’s story. 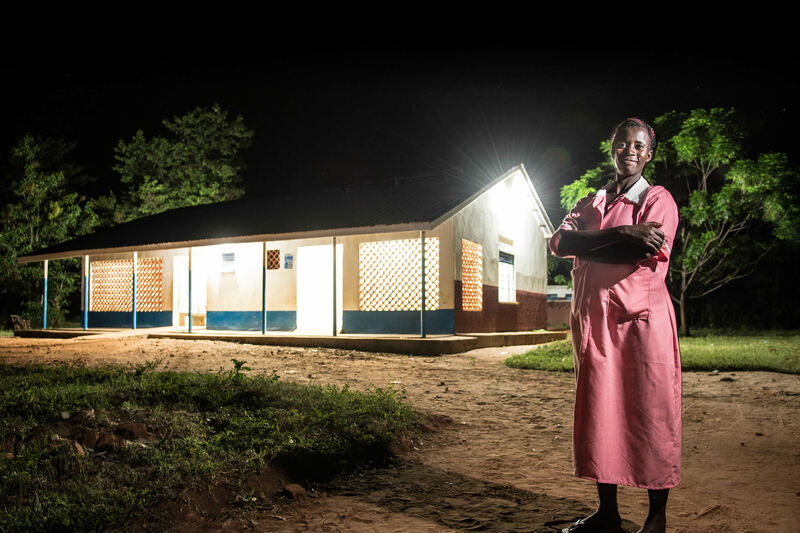 March 28, 2019 | Powering Health Care electrified 36 clinics in Uganda. One year out, hear from mothers and midwives about how electricity is changing the way babies are brought into their world. 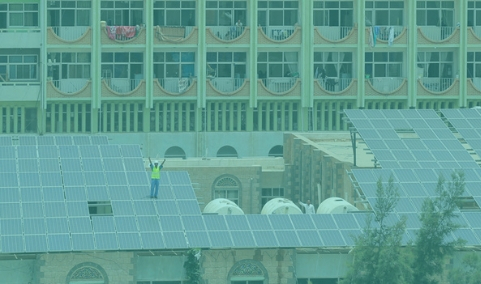 Sept.10, 2018 | Supported by the Yemen Integrated Urban Services Emergency Project (YIUSEP), a solar electricity solution was completed at Al-Jamhori hospital and the adjacent Oncology Treatment Center located in the capital of Sana’a. 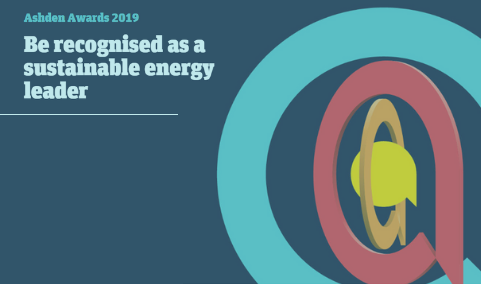 Sept. 26, 2018 | The 2019 Ashden Awards is granting an award of up to £20,000 for organizations using sustainable forms of energy to support the provision of healthcare services. 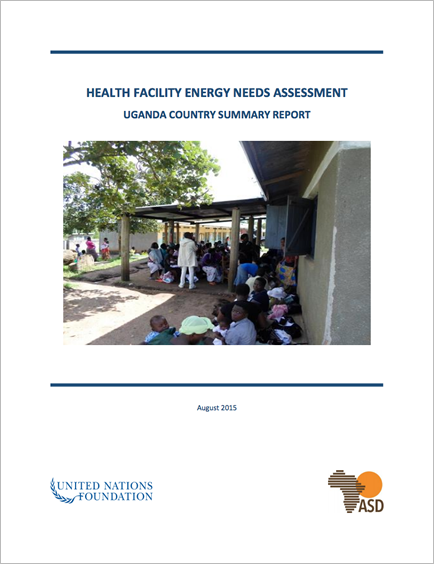 This report summarizes the findings of an energy needs assessment conducted for 100 healthcare facilities in Uganda.